Since its successful $100 million recapitalization this past summer, Beach Community Bank is off to a great start, fulfilling its $1 billion lending pledge, making many loans in the northwest Florida market as well as in Tampa, through its newly established lending office. Other recent accomplishments have included strategic personnel changes and redefining the roles of various key upper management individuals. Kimberly Cox, a founding member and officer of the bank since its creation in 2001, has moved from branch administration overseeing the companies’ 11 branches, into a greater role in community relations. 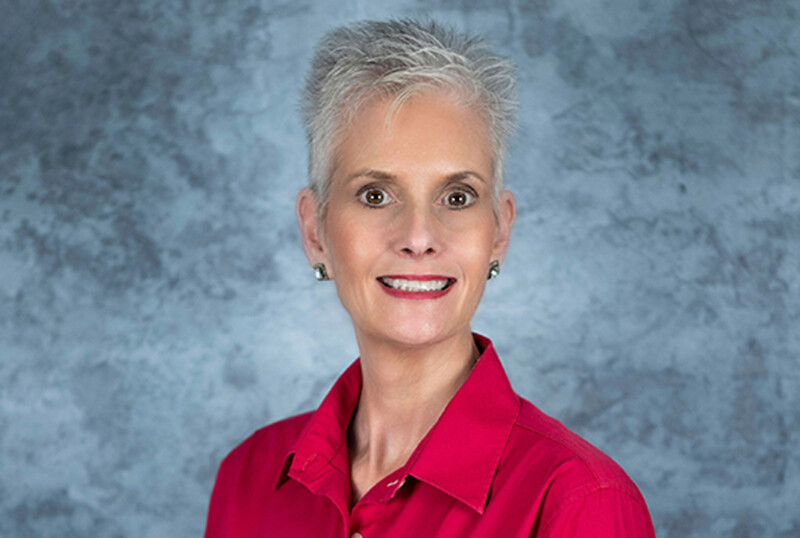 As SVP of Community Relations, Mrs. Cox, a 38-year veteran in northwest Florida banking, has always represented the bank in the community through civic and charitable organizations, but will expand that role to more community involvement in the banks’ three county northwest Florida market. Another key appointment has been the hiring of Rockland (Rocky) Dunn as the SVP of Consumer Banking. Rocky comes to Beach Community Bank from the Oregon banking market where he previously oversaw mortgage operations for a regional Oregon bank.